3M is one of the largest manufacturers in the world in many different fields. 3M is known to be the owner of brands such as Scotchgard, Mguiars and many more. The company also makes many different products under their own brand. 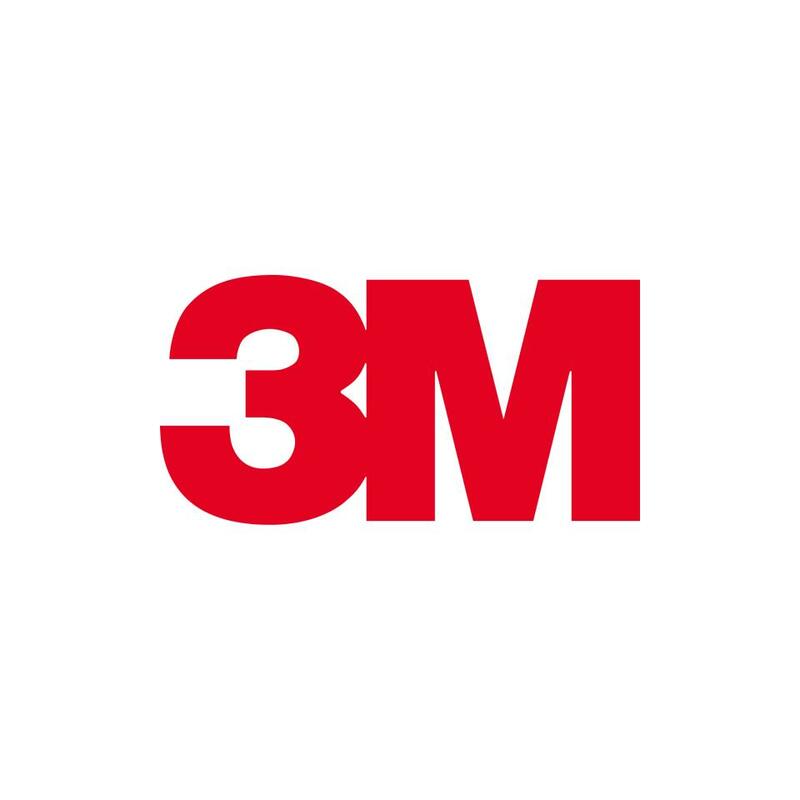 3M was founded in June 1902 by John Dwan, Hermon Cable, Henry Bryan and William A. McGonagle. It was named the “Minnesote Mining and Manufacturing Company”. The company was founded in Minnesote, America. The current company has roughly 88.000 employees and averages a 30 billion USD in annual sales via 55.0000 products worldwide under many different brands and in different industries such as: adhesives, abrasives, laminates, passive fire protection, personal protective equipment, dental and orthodontic products, electronic materials, medial products, car-care products, electronic circuits, healthcare software and optical films. 3M was originally created to be a mining venture with the goal to mine corundrum. Unfortunately it didn’t appear to have much commercial value. In 1905 the company moved to Duluth where they started to research and produce sandpaper products.1916 was the year where the company started to become stable and actually pay off its debts. 1910 was the year where the company moved to St Paul, its home for the next 52 years. It was only in 1962 that the company moved to the new Mapplewood campus where it is spread out over 50 buildings. The first official product manufactered by 3M was the Three-M-ite cloth. Later years brought the masking tape, waterproof sandpaper and Scotch brand tapes. In 2008, Meguiars was taken over by 3M, making the step into car-care products. Although the presence of 3M isn’t extremely large in the world of detailing, there are many products that are linked to 3M. Under their own brand, they offer tape, polishes and many tools and accessories. Under brands that have been bought through the years, the company offers products with another label then the 3M logo. These include Scotchgard and Meguiars. Via these brands the company offers many more different type of products that can be found in the world of detailing. 3M has its own company website. They also have several websites more focussed on a certain aspect of the company. The brand itself is hardly seen on Social Media or at detailing events and/or meetings. They are not very active on message boards or fora. The brands that fall under the flag of 3M can be a bit more active on social media. Meguiars is known to be fairly active on fora, message boards, social media and larger meetings.